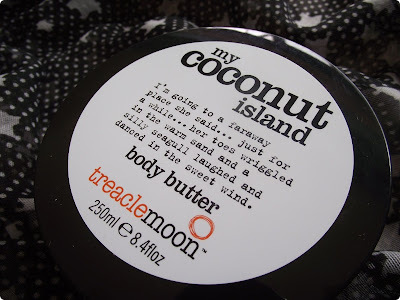 Treacle Moon is one of those products iv seen whilst browsing the shops yet never actually knew the brand name. They are a low cost range with all products coming in under a rather fabulous £5. The brand image is all about fun and their products are not tested on animals and contain NO animal derived ingredients. They have various yummy fragrances in the range such as That Vanilla Moment, Her Mango Thoughts and The Pomegranate Secret and they produce shower gels, body scrubs, hand wash, hand creams and body cream which is what i reviewed below. I had 2 creams to try My Coconut Island and The Raspberry Kiss. Packaging is simple yet quirky with each one carrying a short whimsical sentence. On opening......boom...the fragrance immediately hits you, which i loved.....not too overpowering and not too sickly...just right and just begs you to sniff more!! And My Coconut Island smelled just like Ice cream...really lovely stuff. The actual cream itself is incredibly thick and the pot is huge so will last you a while. The cream feels great on application and i was worried it would perhaps be greasy..but i was wrong....it just sinks into your skin. Iv actually discovered a new use for this cream...its actually really good for massage...as tested on my other half (his feet to be precise!!). 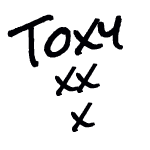 Leaves your skin feeling delicately scented and for less than a fiver you can't go wrong !! 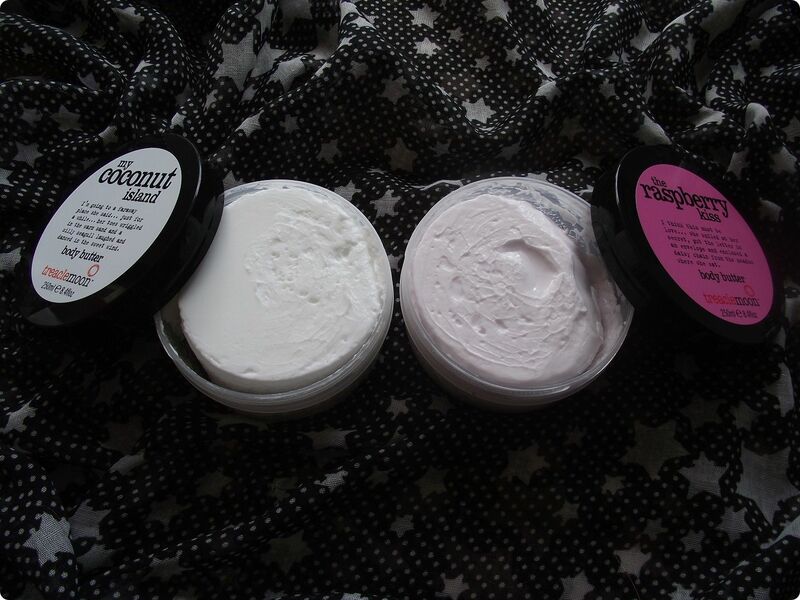 In fact at the moment if you head on over to Tesco online...the whole range has got a third off so these 2 creams are currently selling for just £2.66 (normally £3.99) - Bargain!! Treacle Moon...a fun range, fab flavours all at an 'easy on your pocket price'. 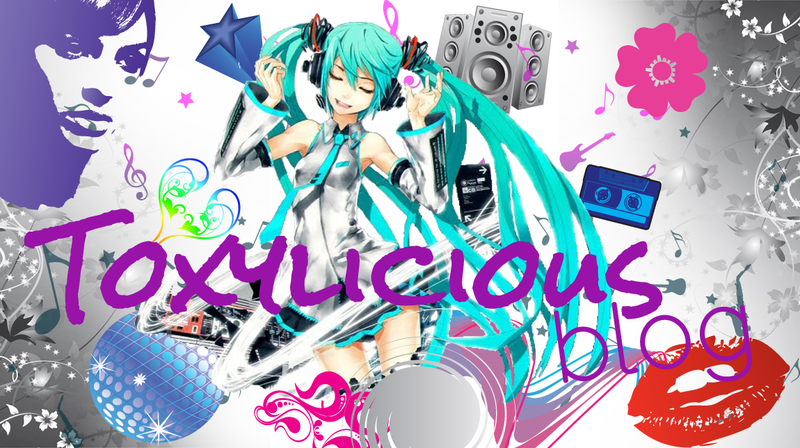 Oh, gosh, I love their stuff. Use it all the time. I have only tried the Vanilla shower gel and the scrub and it smells amazing. I think when I've finished them I might try the other scents. Hate coconut.. love raspberry! I've always found that with body butters. Went through a lot of one before giving friends massages. Lol. 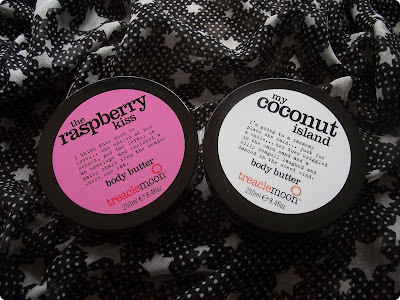 I have way too many body butters, and I've bought maybe.. two of them? 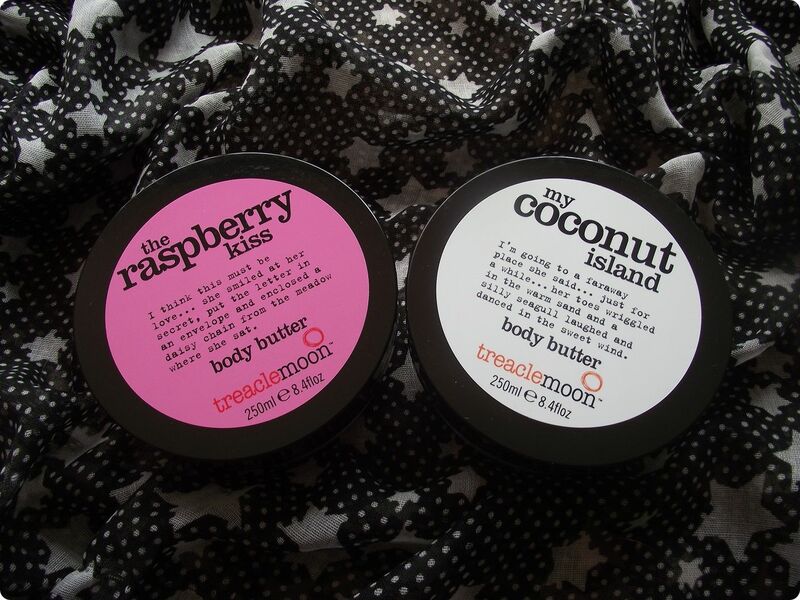 Maybe I should blogsale some... but I do love treacle moon! I would actually say it doesnt smell massively of coconut....i actually thought it was more like ice cream....im not a huge fan of coconut stuff either!! And yep..i have way too many body butters too...in fact i have a tower of them in my bathroom lol!! It too bad they don't sell these in the states sound like they are pretty good! Oooh these look so delicious!! I wish we had them here! Wow that looks really nice! I love how thick it looks.